Have you heard about the healthy baby that was born to a uterus transplant recipient? This amazing news is offering new hope to women who otherwise would not be able to conceive and would have to rely upon surrogacy or adoption as their only options for having children. Continue reading to learn more. According to CBC, Brazilian doctors are the ones who are responsible for the very first baby being born after a woman underwent a procedure to have a uterus from a deceased donor transplanted into her body. It was a complicated procedure, and it was unique because previous births have occurred from women who received a transplanted uterus from donors who were alive. Overall, this is extremely promising news. While prior attempts at birthing babies from uteruses donated from the deceased had failed, if experts could figure out how to make this work for more and more women, it would allow more people to have babies without having to go the surrogacy or adoption route. After the 32-year-old woman received the transplant, she was able to become pregnant with the help of in vitro fertilization. She waited seven months after undergoing the transplant procedure before going for the in vitro procedure. And the baby girl was born via cesarean section in December, and she is now almost one year old. Experts are planning on continuing their study into the effectiveness of transplanted uteruses by planning more transplants for the future. It will be interesting to see if they can continue using uteruses from deceased donors successfully. That would be great news for the medical community because it would mean that a larger supply of uteruses would be available for the women who are in need of the organ. On top of that, with the help of these transplant procedures, experts will also be able to dive into some of the questions that still surround pregnancy, such as how an embryo is able to implant itself. 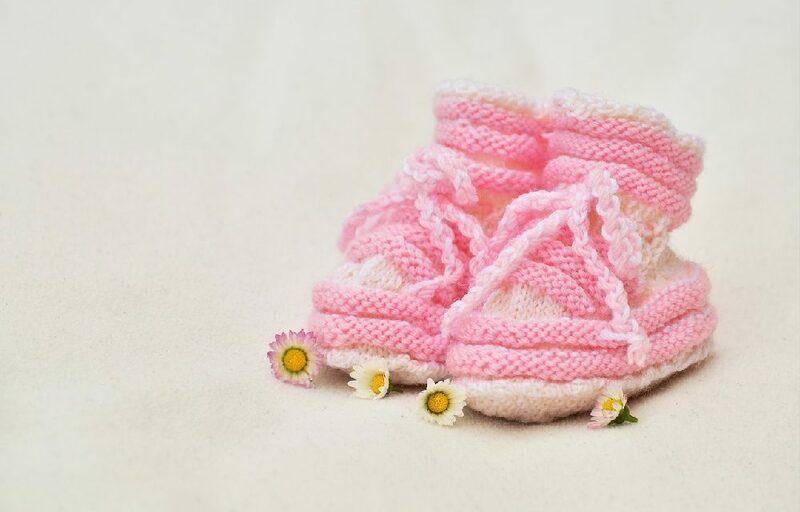 If you are thinking about undergoing a uterus transplant to help increase the odds that you’ll be able to have a baby someday, this news should definitely put a smile on your face. Just be sure to talk to your doctor if you’re having trouble conceiving so that you can pinpoint the cause and discuss possible solutions.